Born in 1962 in Chateau-Arnoux in the French Alps, Philippe Marinig, encouraged by a family of artists, became interested in photography at a young age, after an apprenticeship with Denis Brihat, French artist and Professor in photographic Art. He then left France to study photography in Boston, USA. 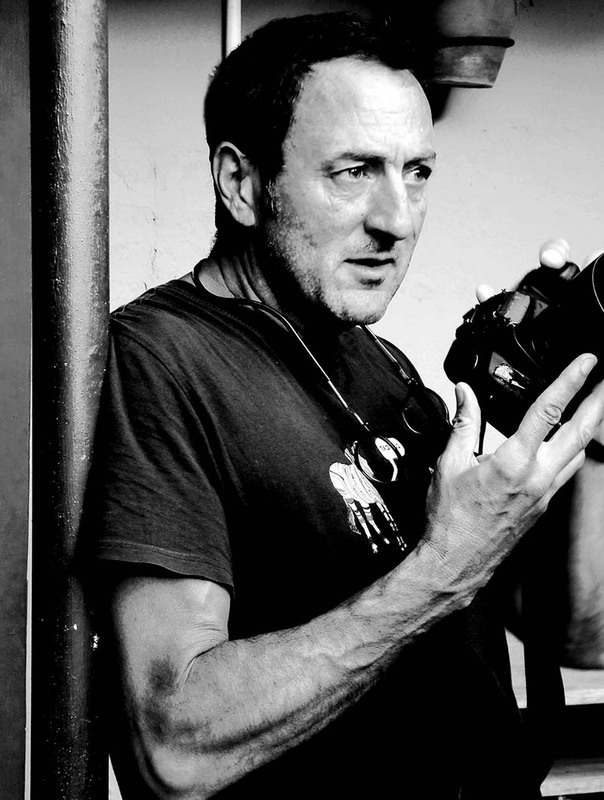 He contributes to the French newspaper “Liberation” and the French cultural magazine “Globe” as a freelance photographer. His encounter with Eddy and Pierre Gassmann marks a turning point in his career and opens the door for him at the famous Picto services. In 1992, he creates and manages his own company, specialized in photo shoots for advertising and fashion, in Cape Town, South Africa. Since 2006, he entirely devotes himself to artistic projects that lead him to Europe, to Southern Africa and to Japan. His work has been the subject of numerous personal exhibitions illustrating his unique sense of observing, feeling and revealing the inner beauty of worlds that are usually kept secret and closed. Into the world of Nature….with “NATURAL ECSTACY”, showed in 2007 in the French Alliances network in Southern Africa (9 destinations). With “INTO THE WILD” exhibited at CHANEL Nexus Hall, Tokyo, Japan, in 2010. Into the wrestling world, from Japan to Africa…“O SUMO SAN” is presented at the French Institute of Tokyo, Japan and at the Albert-Kahn Museum of Boulogne-Billancourt, France, in 2011. “O SUMO FUDE” is the first exhibition of the duo Philippe Marinig and the calligrapher Daimon Kinoshita, showed in 2013 in Tokyo, Japan. 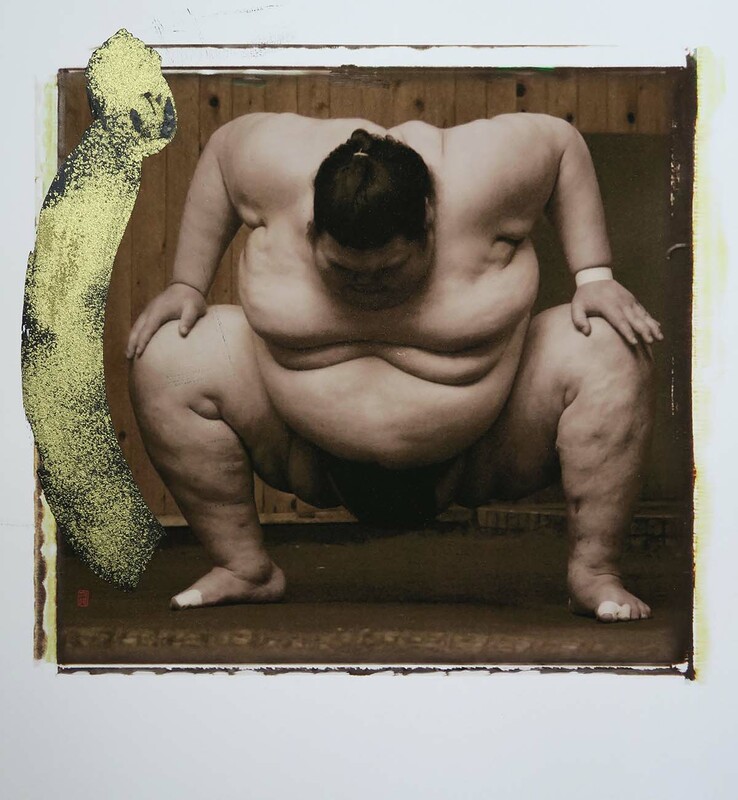 (O) as the sign of respect, (Sumo) as the traditional Japanese wrestling and (Fude) as the calligraphy brush. Fascinated by these demi-gods, Marinig offers a new behind-the-scenes look at this world rich in rituals and rigor. Through a vision that is both aesthetic and intuitive, he reveals a natural beauty of these bodies that are submitted to a severe test. 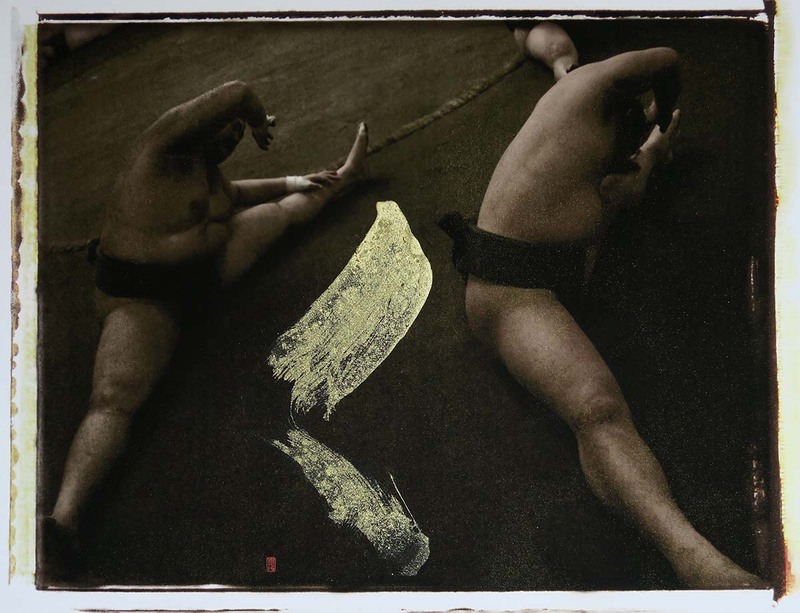 Kinoshita is the Sumo assigned artist for over twenty-five years. His calligraphy and prints allow us to discover the intimacy of this world. In 2015, through the exhibition “LAMB, LUTTER” presented in Dakar, Senegal, Marinig reveals the African mystical wrestling world. 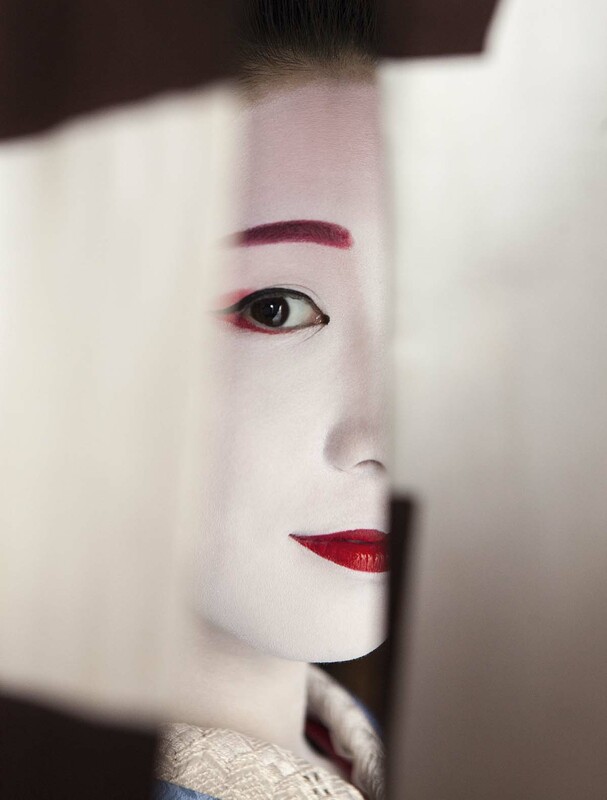 Into the utmost protected and hidden Geishas world….with “KYOTO NO KODO” presented at Galerie Visconti, Paris, France, in 2015. 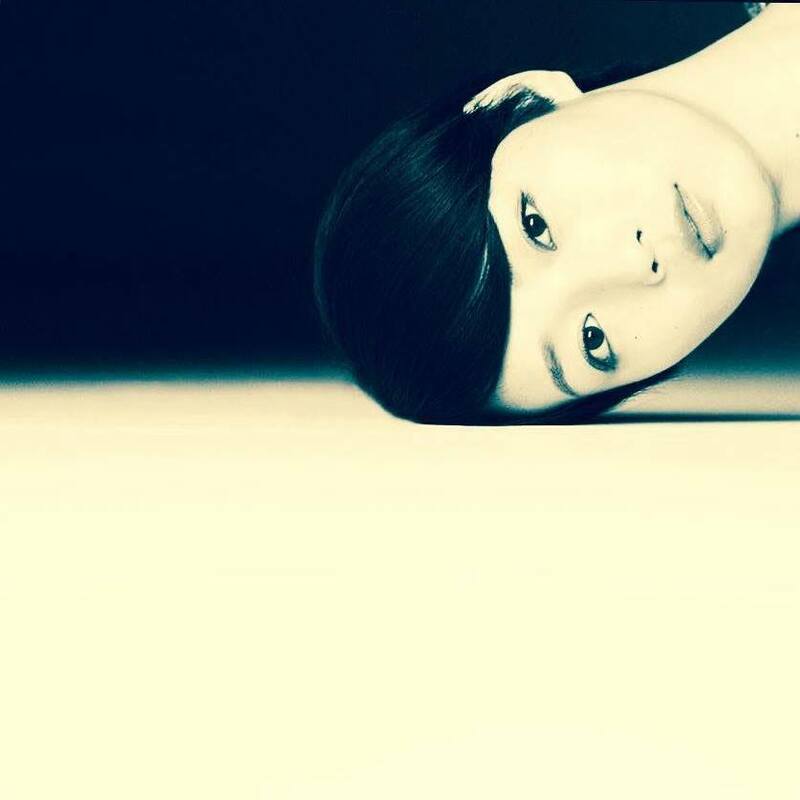 Winner in 2010 of the SCAM Roge Pic Prize, awarded by the Civil Society of Multimedia Authors. In 2011-2012, resident at Villa Kujoyama. Like Villa Medicis in Rome, Villa Kujoyama in Kyoto, Japan, is one of the most prestigious French cultural institution abroad.